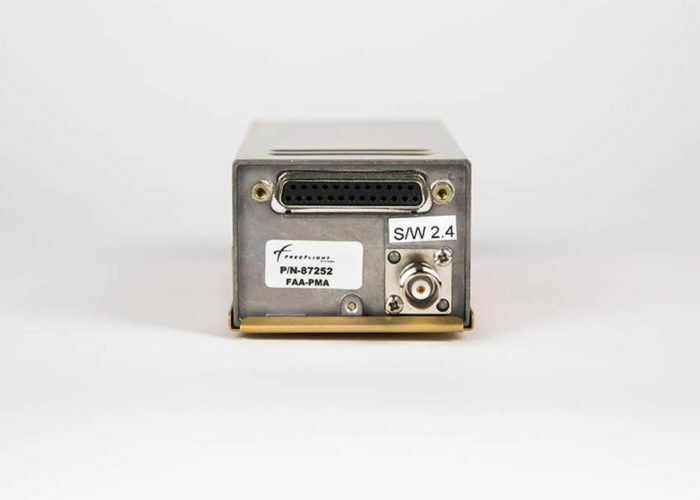 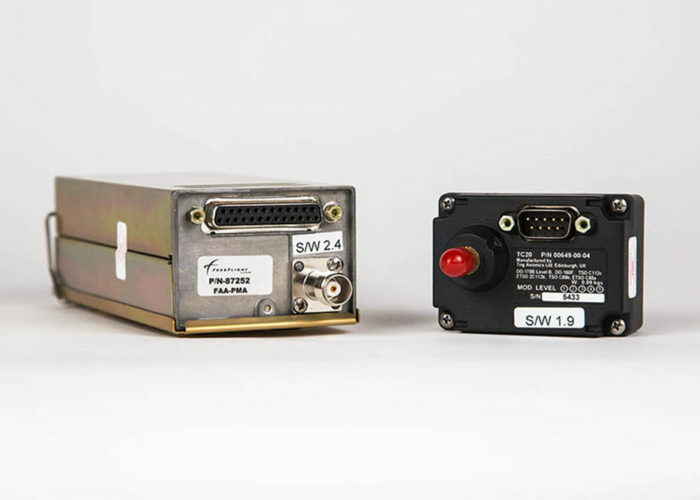 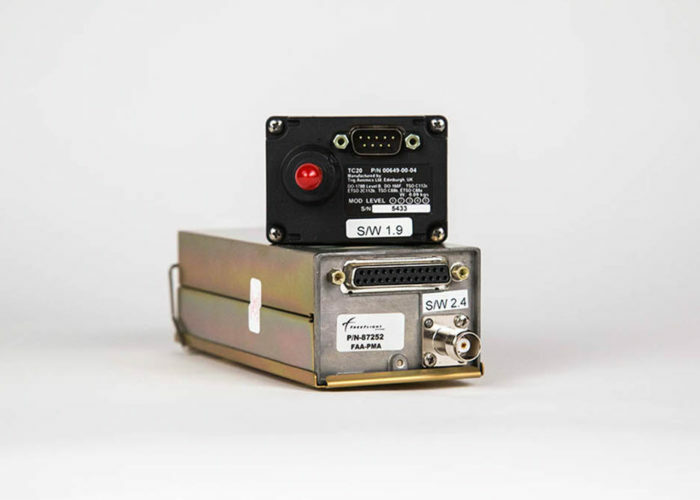 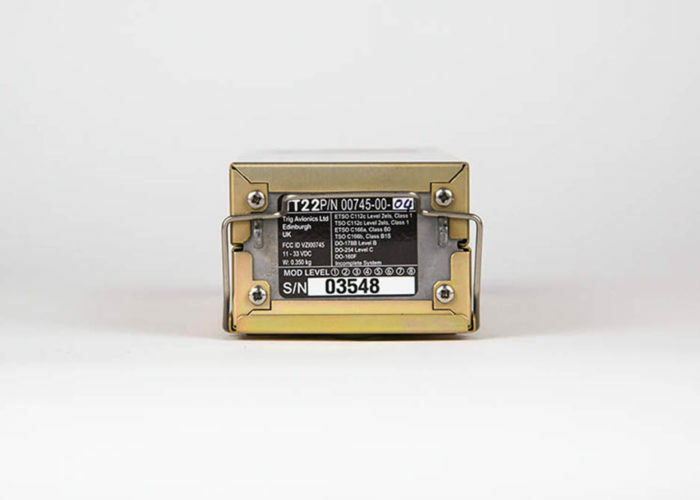 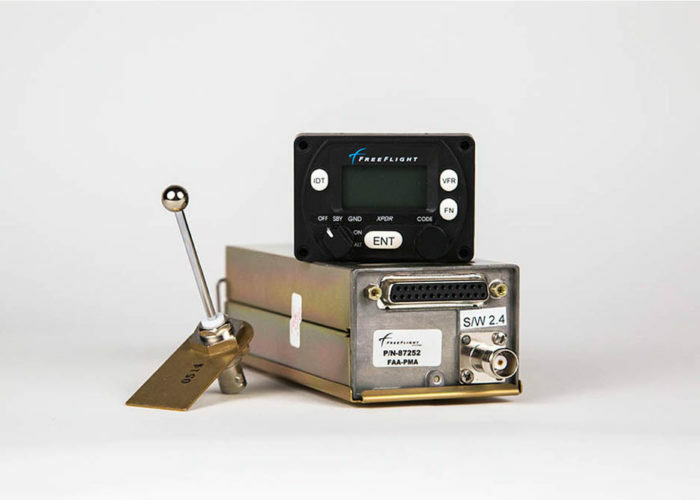 The ultimate in ADS-B technology in a small, lightweight package that has been proven in the harshest flying environments. 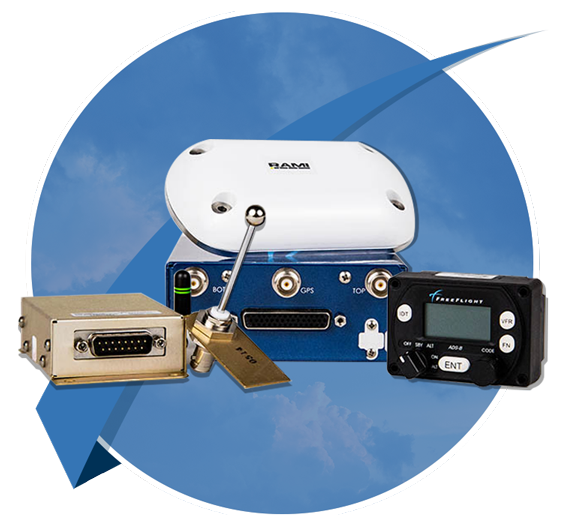 We are one of the most experienced ADS-B providers in the marketplace. 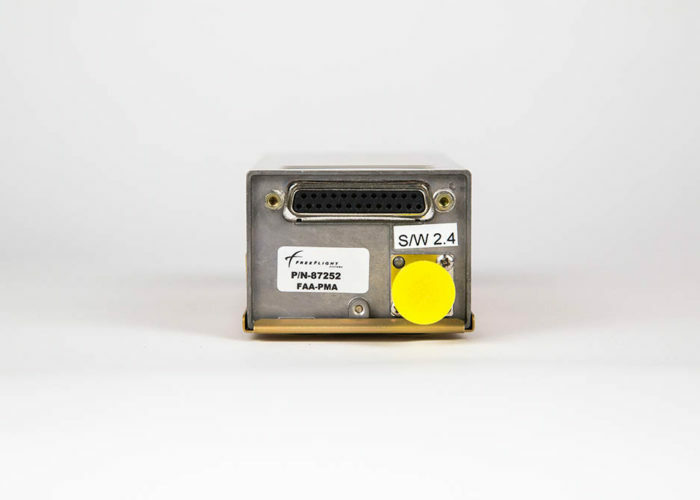 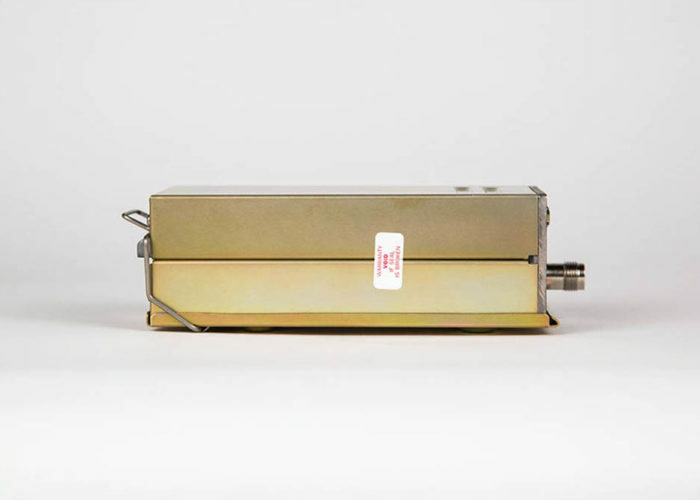 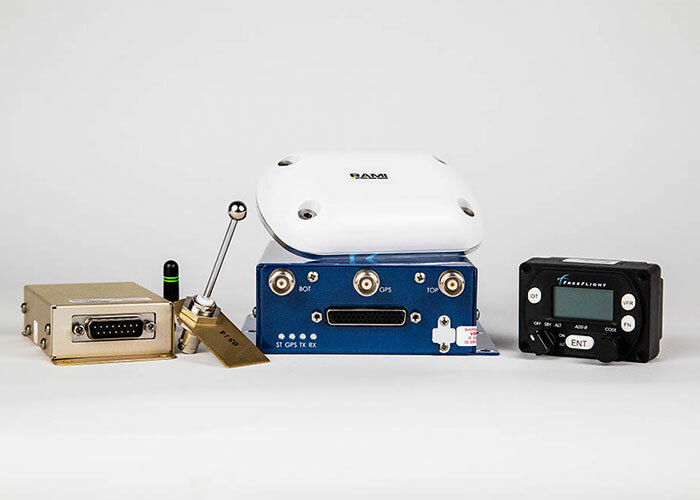 An industry trailblazer, we were the first to produce and certify an ADS-B UAT-based solution. 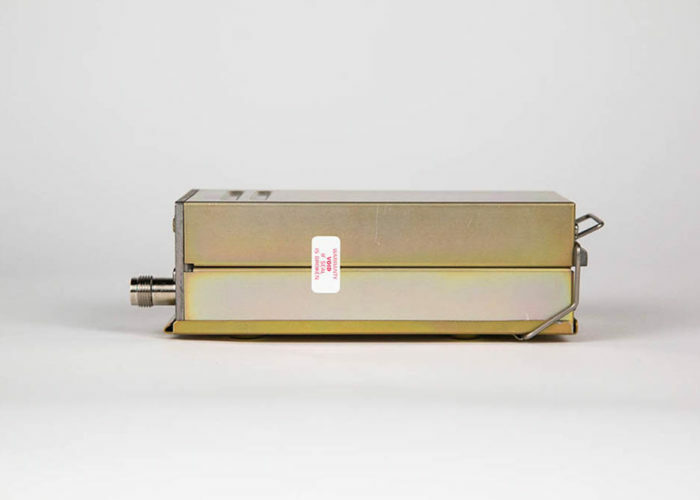 Our line of robust RANGR systems go through rigorous environmental and functional checks to ensure superior long-life performance. 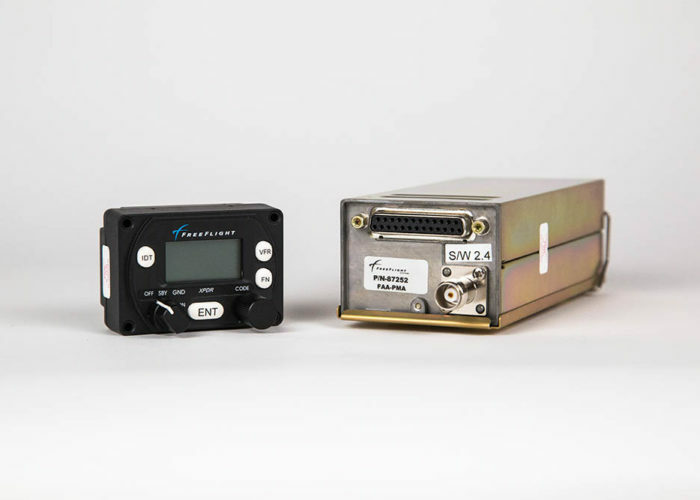 RANGR solutions are designed to interface with a broad range of aircraft avionics and tablet applications, providing pilots with flexible upgrade and display options. 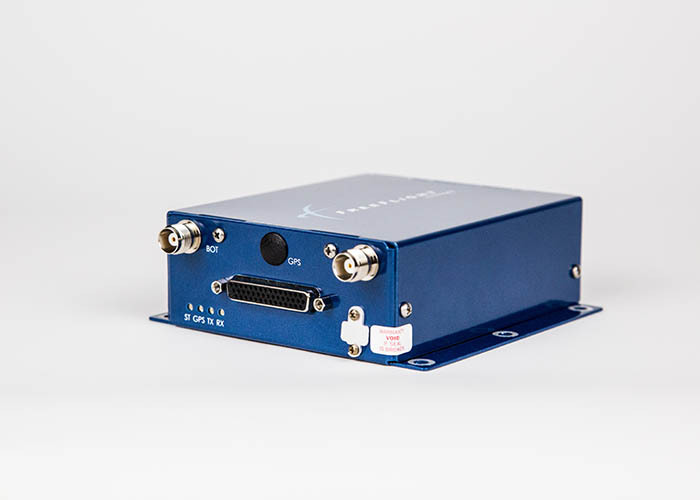 Fully-featured, TSO-certified ADS-B solutions that automatically synchronize with legacy transponders without the need for additional pilot interaction. 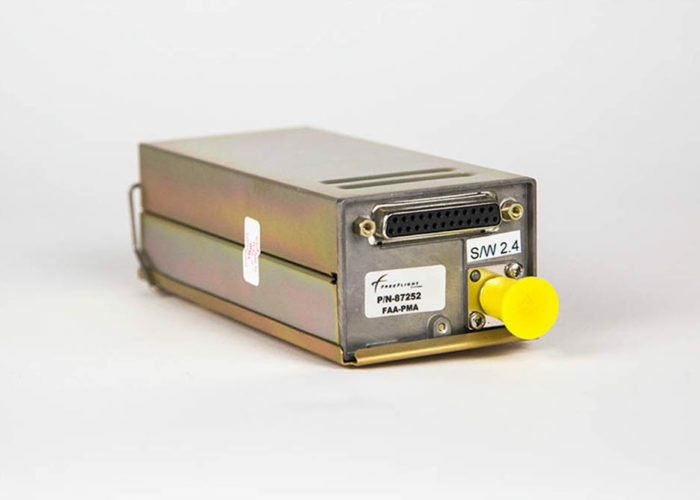 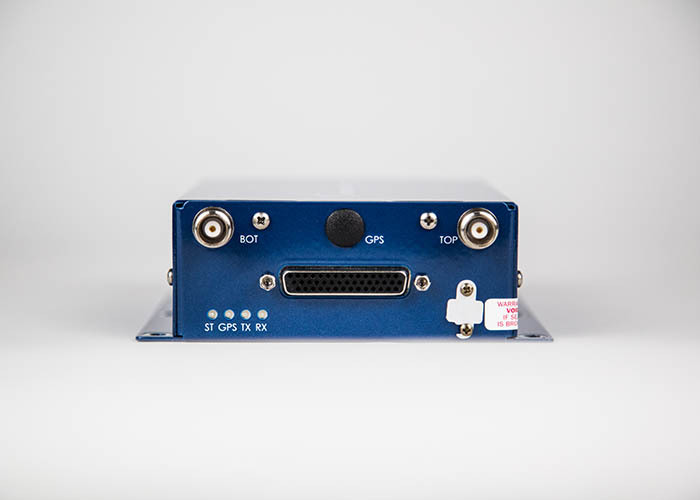 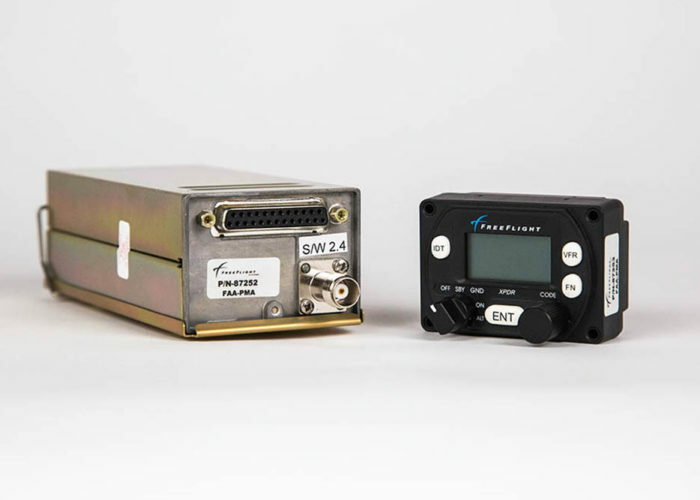 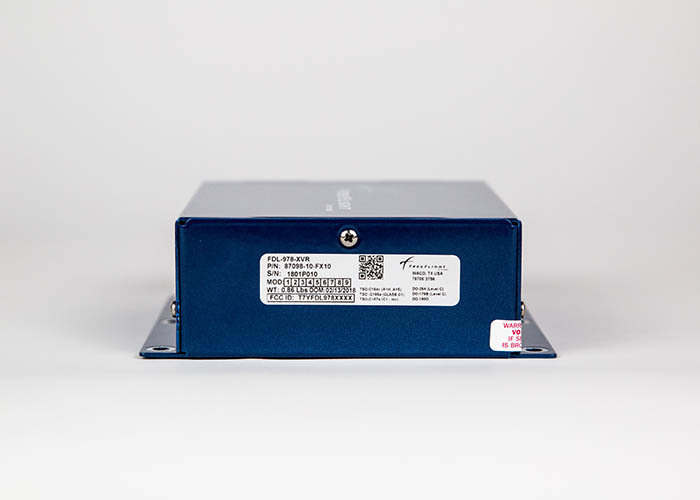 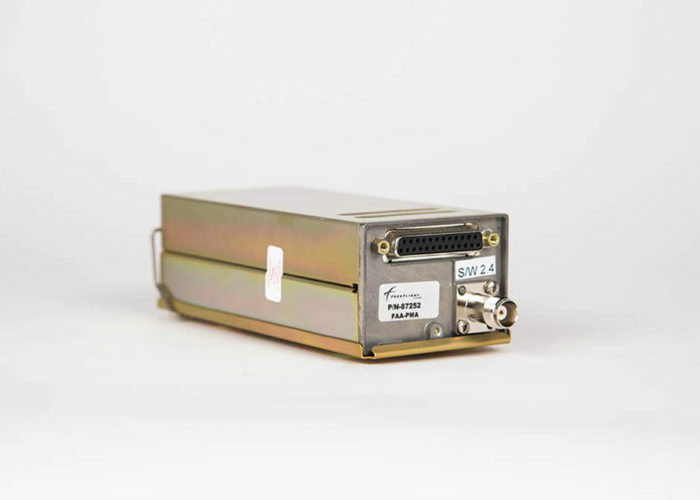 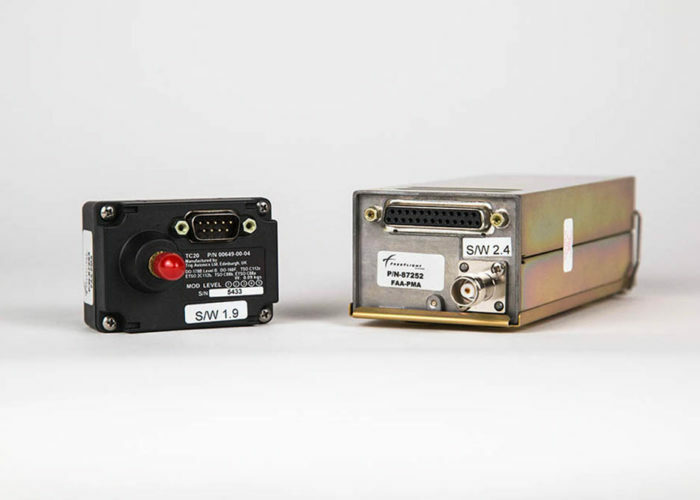 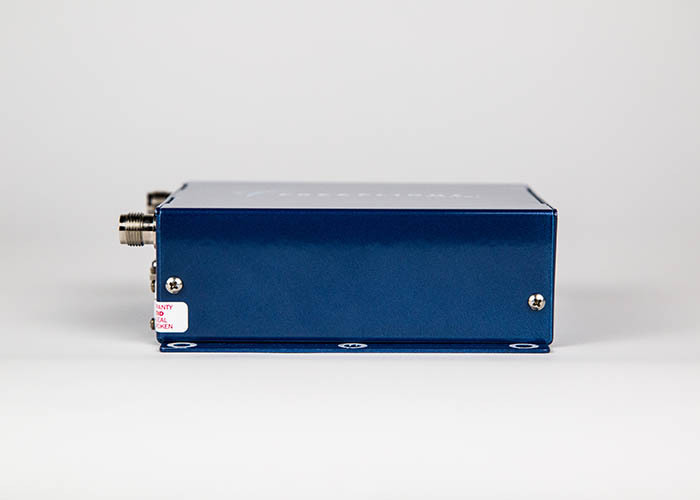 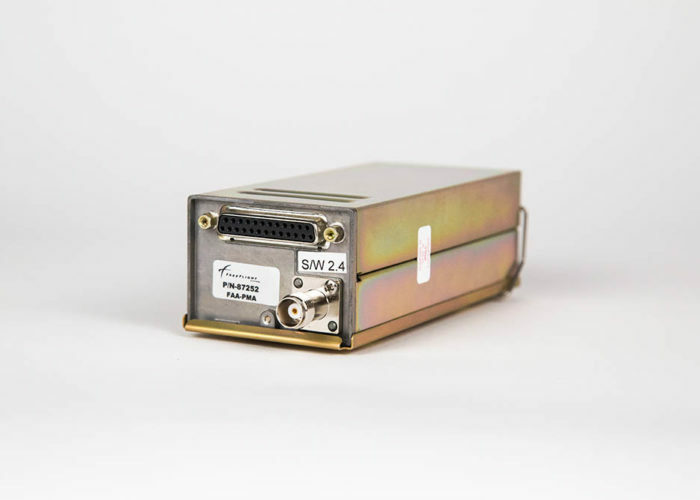 A high-performance, modular system that can be expanded with our RANGR Receiver to show subscription-free ADS-B In weather and traffic on a compatible display or tablet device.